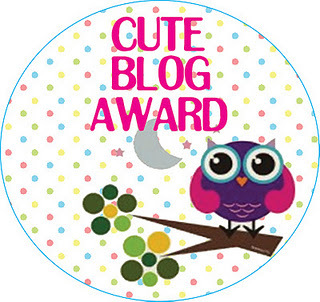 The awesome Pang tagged me for the Cute Blog Award so I want to thank her very much. 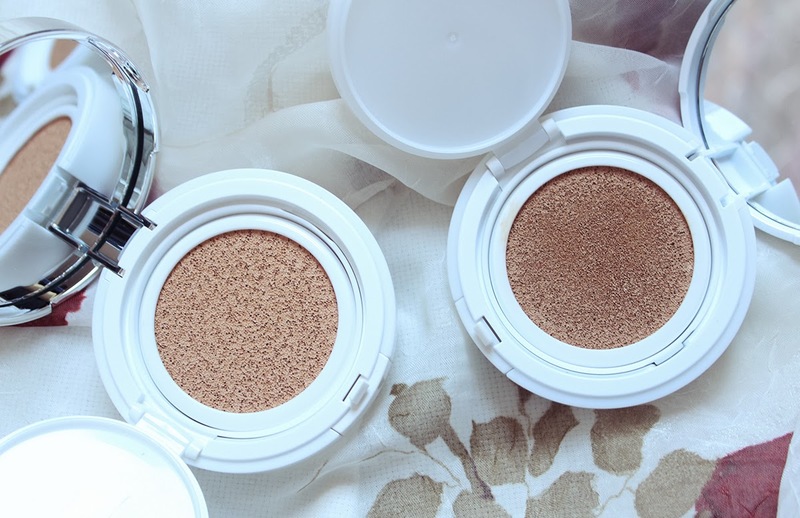 She has a great blog full of high quality pictures, swatches, and reviews so definitely check out her site and show some support! 1. Link back to the person who nominated you. 3. Tell something about yourself you haven't told anyone on your blog yet. 4. Award as many blogs that you think are worthy of this award. 5. Make sure you let those you gave the award to know that you awarded them. 1. 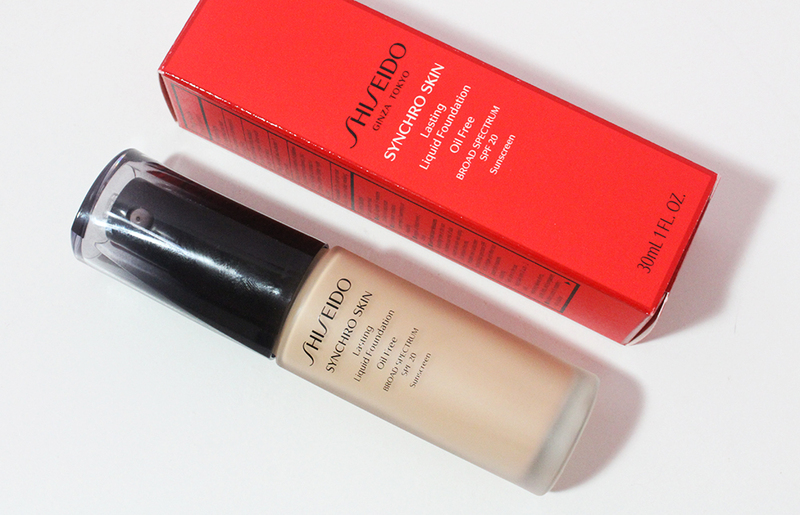 What is your go to makeup product? If I had to pick just one makeup product it would be eyeliner, specifically my Physician's Formula Gel Liner in black. I would love to pick some kind of concealer or foundation because my skin is usually covered with acne scars and discoloration but I feel that eyeliner definitely gives me the illusion of bigger, more awake eyes. 2. What was your favorite fashion trend of 2011? Trends seem to repeat or overlap every year with few changes so it's hard to pick a favorite. I have a lot of fashion trend favorites but some of the most wearable ones are military inspired pieces and pops of color. 3. What is your favorite dessert? My favorite dessert would definitely be durian ice cream. Yes, that's right. The stinky fruit that most people can't stand to be in the same room with. I love durian and the ice cream is just the best way to end a dinner! Too bad it's so hard to find it and when I do, it usually costs an absurd amount of money for a scoop of the stuff. I never had a favorite color and as I get older I definitely have favorite colors for different things. I love taupe eyeshadows and liners, coral pink blushes, and neutral clothes. My first instinct is to say my favorite color is pink simply because my room is very pink.... I guess this one is undecided. I don't have a middle name. That was an easy question! 6. What was the last song you listened to? It Will Rain by Bruno Mars. My cousins and I were trying to sing it! It's probably the most basic thing you could know about me but I just never mentioned it on my blog or in my videos. Only one or two people who have emailed me know my name! So... here goes... my name is... Kar Yi. Kar Yi is my entire first name. Yi is not a middle name and it's pronounced "car yee". Even though I was born and raised in America I never thought about changing my name. It has no meaning really and my parents simply romanized it from my Chinese name. If I had a "normal" name, I definitely would have used it sooner but for some reason I find it really intimidating to have my strange name online.... I have no idea why I feel that way. But now you know! Feel free to address me by my name if you take the time to read my blog and if you comment :) I definitely feel like I've made a few blogging friends since starting this journey and I think I feel comfortable enough to let people know my actual name. Now I tag these lovely bloggers who are too talented and awesome to describe in words! Please feel free to spread the love and visit their blogs! On an somewhat unrelated note, I just posted a quick cream blush application tutorial on my Youtube channel so check out the video HERE if you're interested! You're very welcome :D Your blog is really great too and it's always a joy to read your posts! I don't know how I missed this post :O Thank you for tagging me!! What a coincidence! One of my friends from high school has a name similar to yours! You're welcome! A lot of my friends have names that end in the "yee" sound so our names end up being similar. In Chinese my name isn't weird but it's not "normal" in English. It's hard to find Durian ice cream but if you like the fruit, I'm sure you'll like the ice cream! Thanks for the Tag Kar Yi!! :) I know what you mean about having a non-english name, which is the sole reason why my parents named me Stacey (it's got nothing to do with my Chinese name or anything). Good on you for keeping yours! You're welcome Stacey! I kind of wish my parents gave me an English name too but then again I don't really mind. A lot of my friends have English names and their Chinese names are their middle names. Thank you for the mention! Loving your blog, can't believe I wasn't following before! You're welcome Vida! I've been a somewhat silent lurker on your blog for awhile and it's really great that you even responded to my comment :D Thanks so much for following!! Thanks for the tag, Kar :) I purposefully chose not to disclose my real name just because I like keeping my blog a secret from all my friends and family. Everyone thinks my name is Lucy because it's a part of my blog name, but i named my blog after Lucy Maud Montgomery, a Canadian novelist. Anywho, I really like your name. Heh my name is actually Kar Yi but a lot of people call me Kar by mistake when they first meet me :X I think a big reason for not disclosing my name was that I did not want people (especially from work or professional settings) to find my blog. But most of my close friends know about my blog and my parents probably have an inkling. That's cool that you chose a pen name. I thought your name was Lucy all along! Kar Yi, that is such a lovely name. I've seen the durian icecream but ive been too afraid to try it. The next time I try it, it will be because you. :) Thanks for giving me this award. I can't wait to do it when I find the time. Thanks for the tag! I'll make this my entry for today. :) It's nice to have a name to put with the face. Ah, I love Bruno Mars...I could listen to him all day long! Thanks for taking the time to respond to this tag :) Yup, his voice is really soothing and his songs are really catchy!